Netflix will pick up the third season of political drama Designated Survivor, after ABC cancelled the show last May. ER-producer Neal Baer will run the series that is slated for a 10-episode season to premiere in 2019. Mark Guggenheim, Mark Gordon, Sutherland, Suzan Bymel, Simon Kinberg, Aditya Sood, and Peter Noah are executive producers. 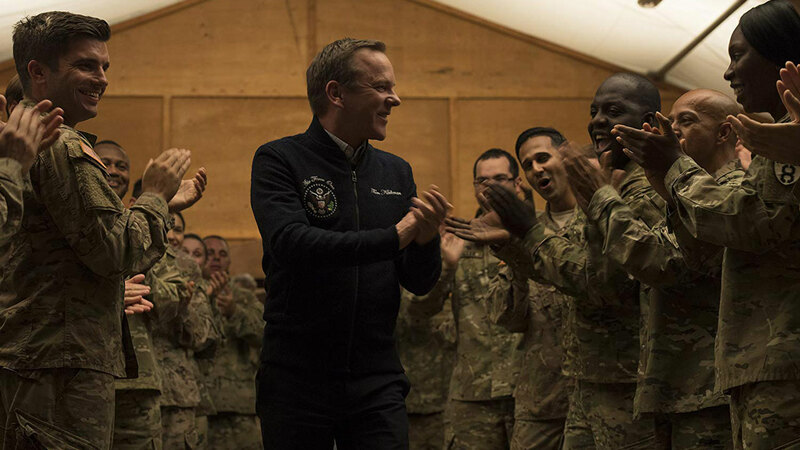 Kiefer Sutherland stars in as a Cabinet member who becomes President of the United States after the President and all those who would succeed are killed in an attack at a State of the Union address. “I believe this format will allow us to continue to delve deeply into storylines and issues concerning the American electorate that were not previously possible,” said Sutherland. The series was apparently canceled due to rising production costs and less-than-expected viewership.